Here’s a fun dining freebie! 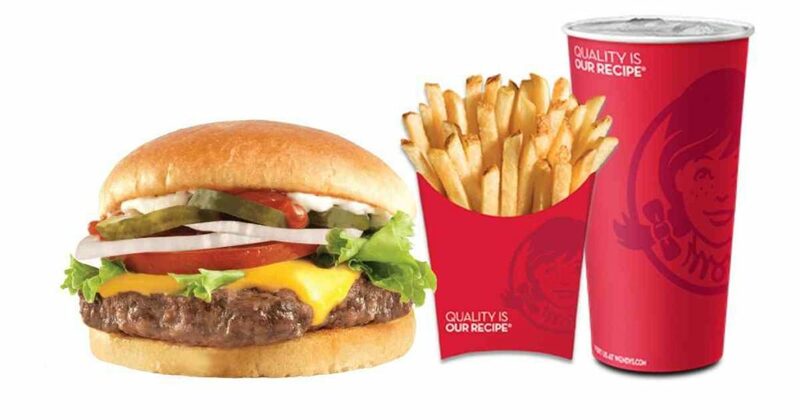 Open or download the Wendy’s App to get a coupon valid for a free Dave’s Single with any purchase through the app. Go to the iTunes App store or Google Play store to download the app. Even better, you can redeem this offer once per day through 9/30. Do note that you may not want to click the blue “Use at Restaurant” button until you are at the restaurant and ready to redeem. Pair this coupon with the small frosty deal for 50¢! Offer valid for a limited time.